Knights of Columbus #7909 meet in the Parish Hall Meeting Room located on the lower level of the Church, off the Parish Hall. 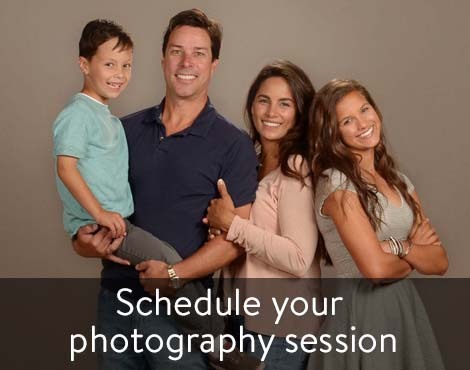 Click the photo above to schedule your family portrait session. Every family will receive a free 8x10 portrait and will have the opportunity to purchase additional portraits. Receive a $10 off coupon at check-in. Weekdays, from 1:30 – 8:00 p.m.
Saturdays, from 9:00 a.m. – 4:00 p.m. Please call the Parish Office for assistance or questions, at 913-782-8864. 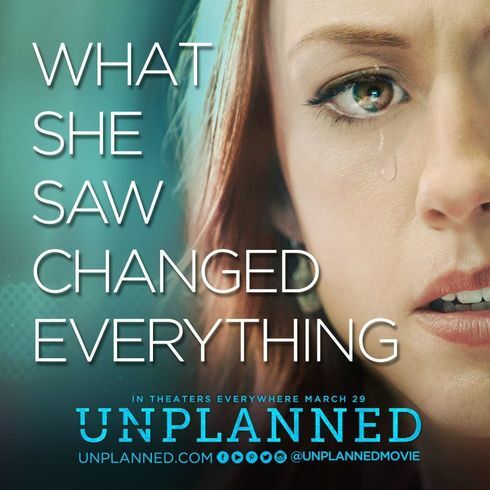 View Archbishop Naumann's review of the movie here. 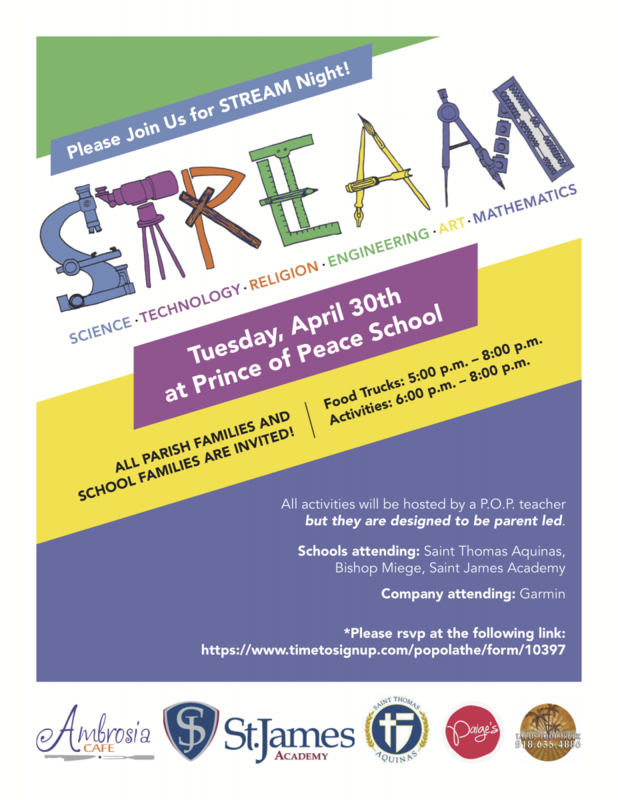 © 2019 Prince of Peace Catholic Community. All Rights Reserved.